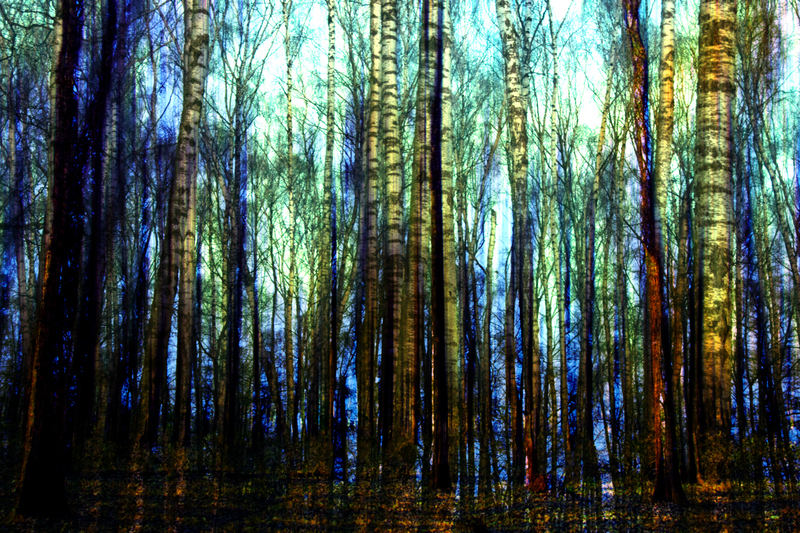 Impressionism Forest Woods is an Impressionism art series I created autumn of 2013. 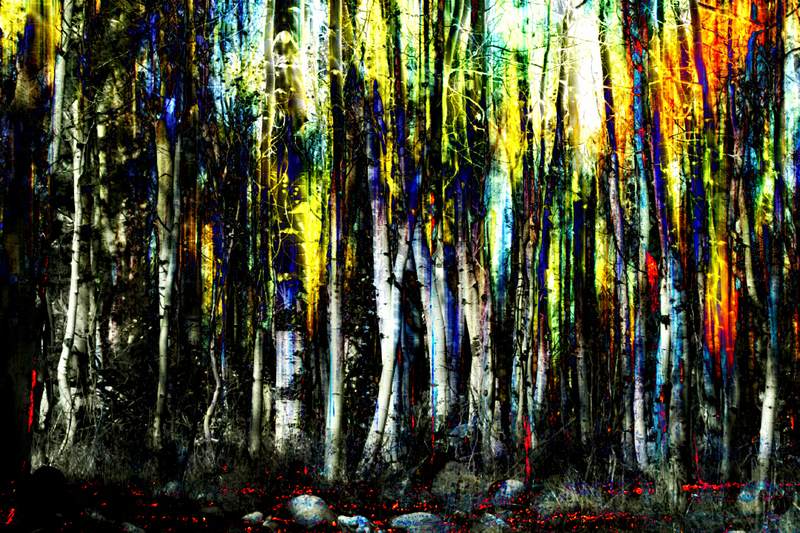 I have enjoyed making the forest art, it’s calming and makes my mind, body and spirit happy. 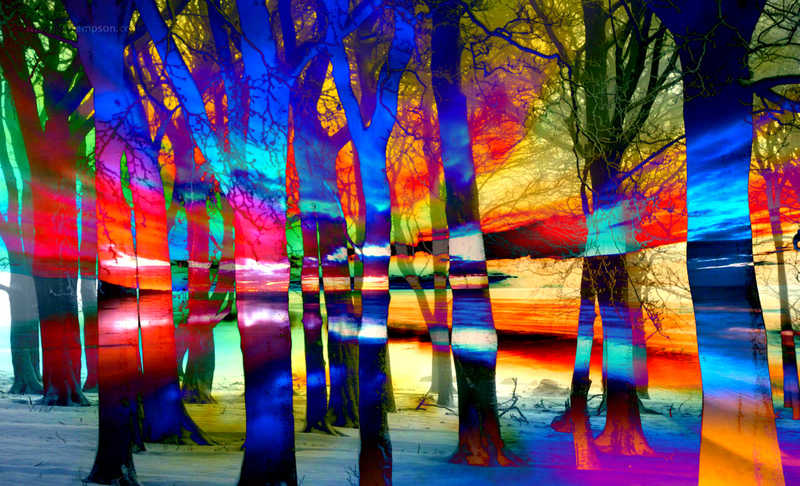 I started with rainbow colors in my forest artwork, it felt right. I am humbled by what happens to my brain when I create art and I make the best art I can, when I trust my instincts. Thanks for visiting! You can find more impressionism artwork in the Impressionism Art Gallery and the Digital Art Sample Gallery will show you bits of all my favorite art series.